Blockchain has made revolution in a lot of spheres. 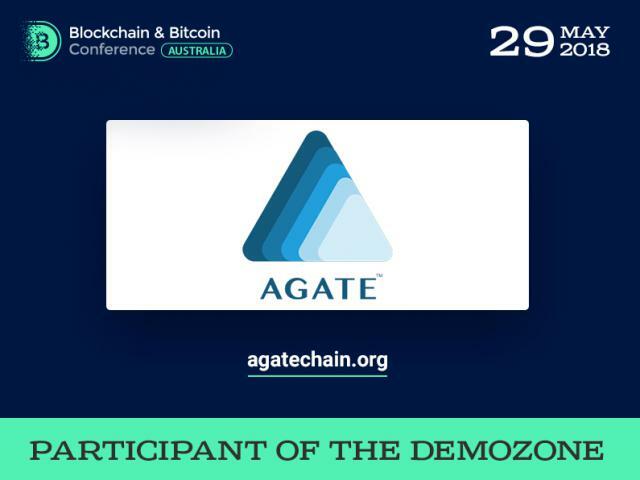 Payment, applications, gaming industry, and many more spheres experienced change. 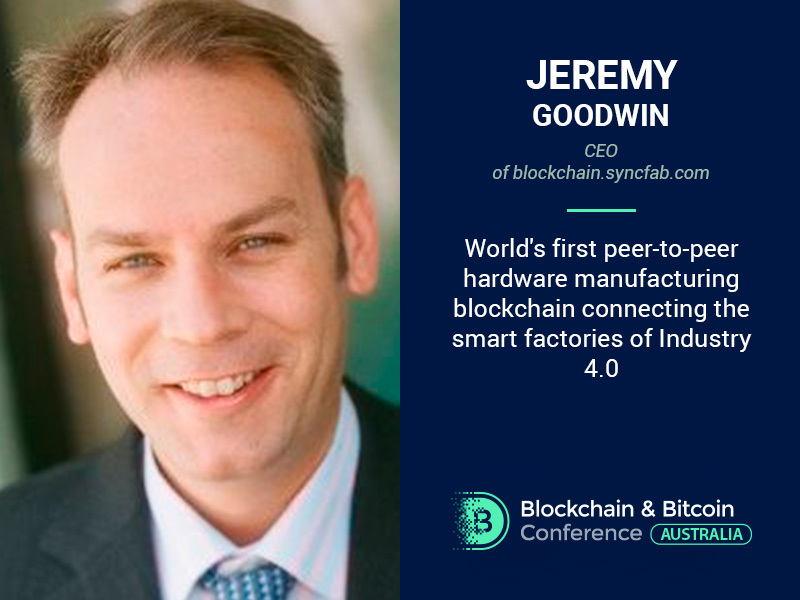 Manufacturing in general is highly influenced by blockchain technology, and Jeremy Goodwin, CEO at SyncFab, will describe how at the Blockchain & Bitcoin Conference Australia. The expert will deliver the presentation “Worlds’s first peer-to-peer hardware manufacturing blockchain connecting the smart factories of Industry 4.0”. 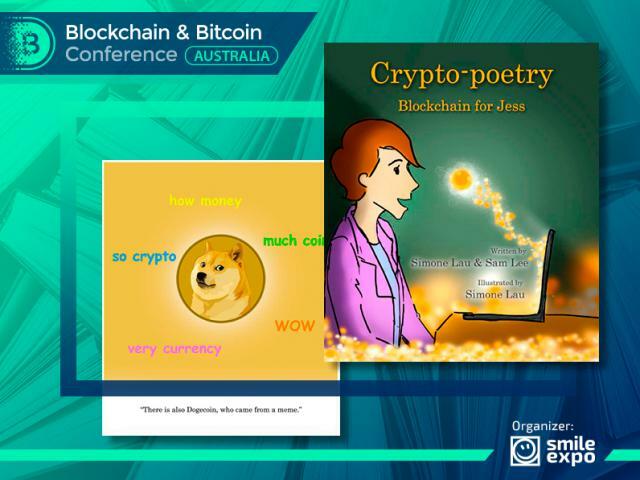 Jeremy Goodwin, is a fintech expert and an entrepreneur focusing on AI, distributed ledger technology, machine learning and decentralization. He is a CEO at SyncFab, a company aiming at reinforcement of manufacturing locally. 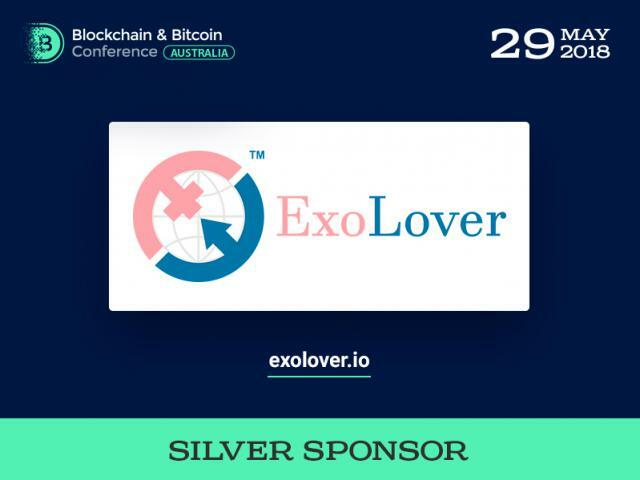 Its supply chain ecosystem helps entrepreneurs to connect with local industry. The speaker has a broad experience, having worked as a financial executive at ING Barings, Baring Capital Pratners and ABN Amro. He also had a position of a managing director of 3G Capital Partners and Global Capital Group. Apart from that, Jeremy was an executive president and CFO of China Advanced Construction Materials Company during four years, dealing with large international contracts negotiation. 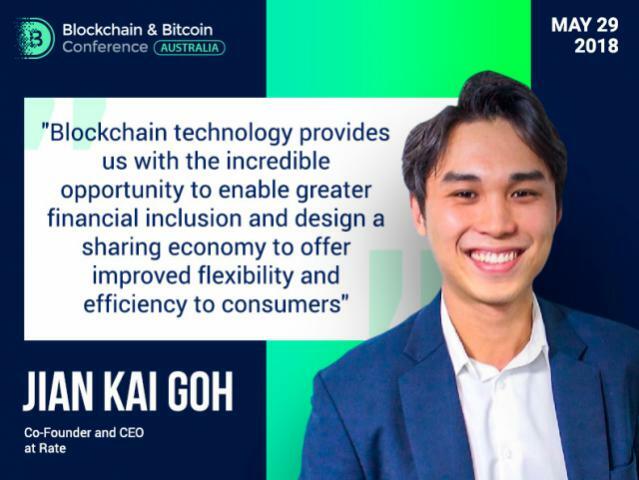 Get to know CEO SyncFab at the conference!